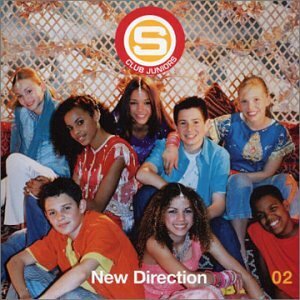 This is the most recent information about S Club Juniors that has been submitted to amIright. 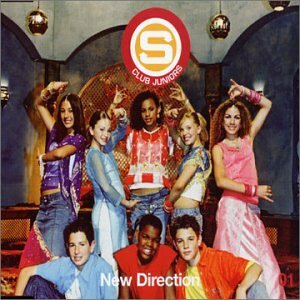 If we have more information about S Club Juniors, then we provide a link to the section where it appears (the actual page whenever possible). I know your wating, Sidney's got a baby. I know your waiting, the city's vibrating. It's coming out your booty! When the duck turns into night. When the dark turns into light. A friend of mine whose mother works in a nursery told me that one day one of the kids she looks after came up and sang her the song, but sung 'Heather' (which is her name) instead of 'Heaven'. She thought it was funny. Very good and a real summery song. Omg! This song just goes on bout automatic highs! Aren't these kids meant to represent a younger gen.? If they r - they shouldnt b gettin high! 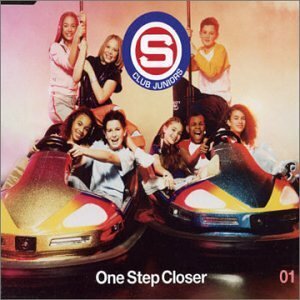 and, oh yeh...automatic-ly shut up s club juniors! 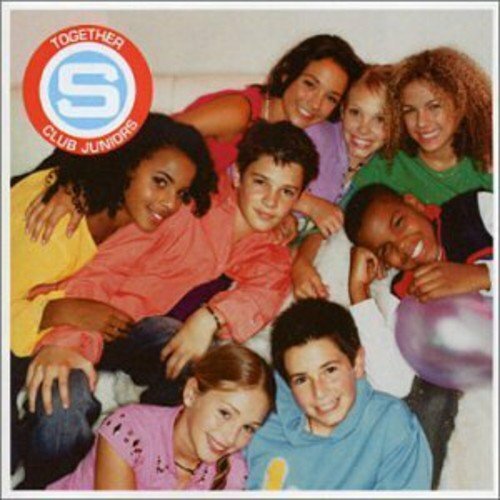 Less Cub Juniors originally "S Club Juniors"